Taking a tourist chairlift ride is a must do during either summer or winter. 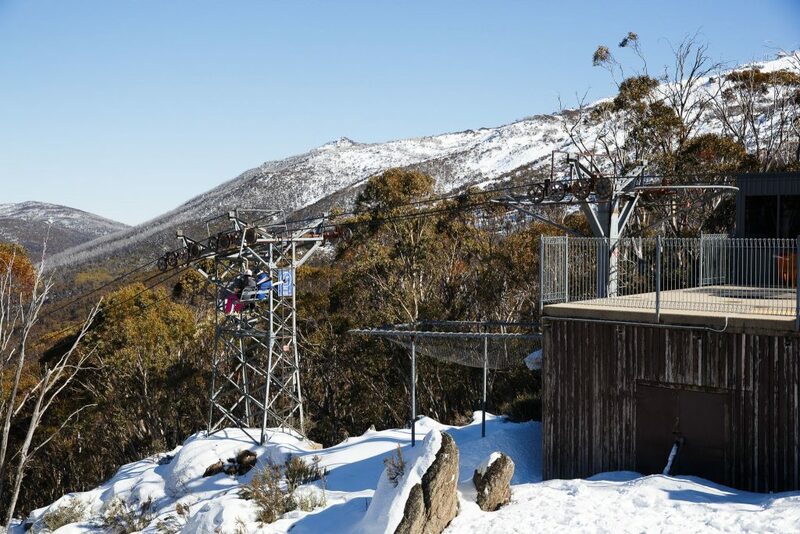 The ride takes 20 minutes one way and offers stunning views of the Kosciuszko National Park. Once at the top of the chairlift station you can enjoy a delicious meal at the Merritts Mountain House restaurant.